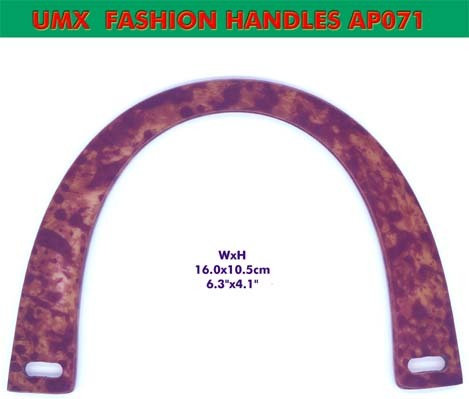 These color light weight, durable plastic handbag handles are fashioned from plastic, polyester. Size: Apx. Width: 6.3", Height: 4.1"